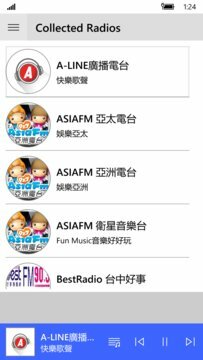 Just Love Radio new support for Windows 10, was uninterrupted by listening to the radio. 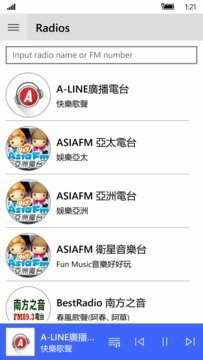 Support Taiwan often listen to the radio, timing and sync collections radio stops radio devices to the same account. This app is longer free. You can click advertising.